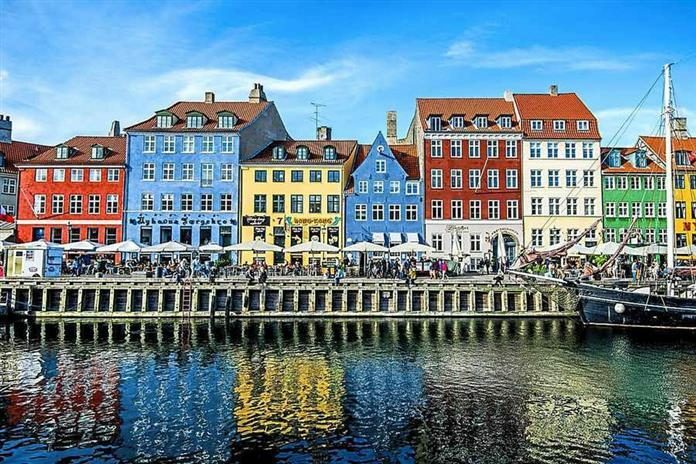 One of the happiest countries in the world, tap water in Denmark is better than the bottled water in many places. Even in the restaurants and cafes, …the water served is the tap water, unless you specify. Most of the taps have perfectly safe drinking water and when it is not potable, it is explicitly indicated.